Designed to give your hair show-stopping waves with a style that lasts. 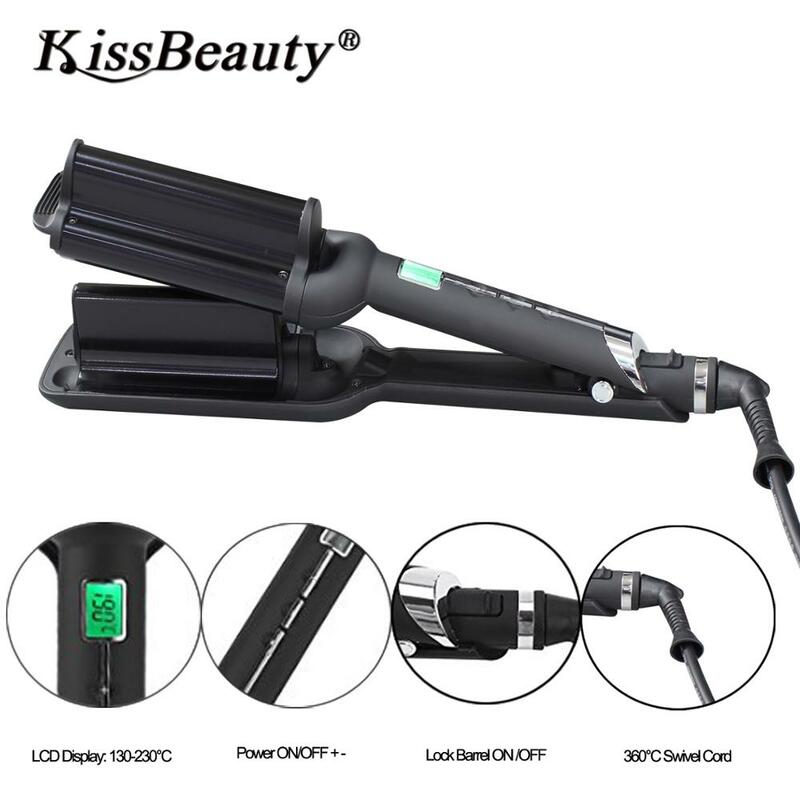 Deep Waver features extra large titanium-ceramic plates for a deep, frizz-free finish. Tourmaline Ceramic Coating: heating evenly and release a large number of negative ions. Coming with 1pcs glove. Heat insulation metal bracket design for better placing. Striped anti skid handle and anti scald top design, convenient for operation. 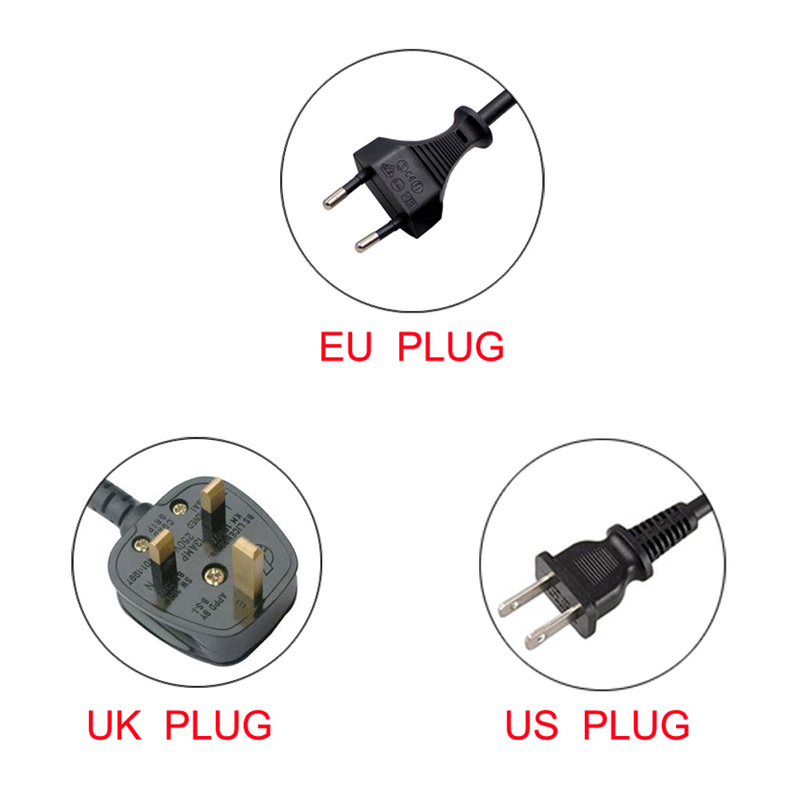 360 degrees swivel power cord, 110-240V universal voltage, suitable for home or salon use. 1. 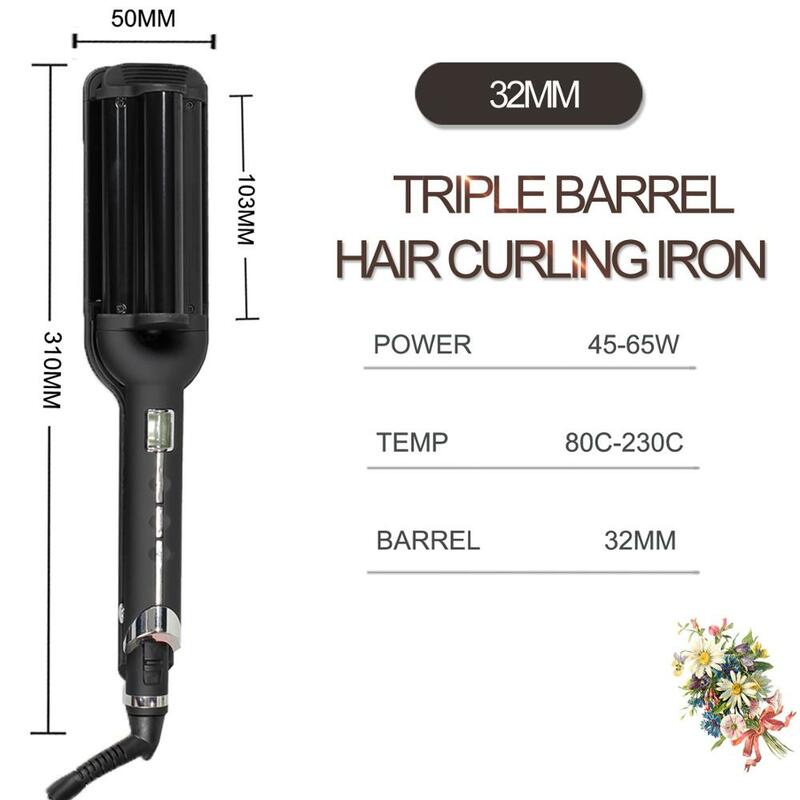 Suitable for dry hair. 2. Before you use the item, please check whether it had damaged. if it is damaged, please stop using it. 3. Do not use it in the bathroom and pool or any wet place; it is easy to cause damage. 4. Do not transform disassembly or repair the item by yourself. 5. This product cannot be put into the fire or external heating. 6. Do not allow children under the age of 14 to use this product in the absence of adults. 7. "UNPLUG IT" after use. 8.Don't touch the heater surface when using it.